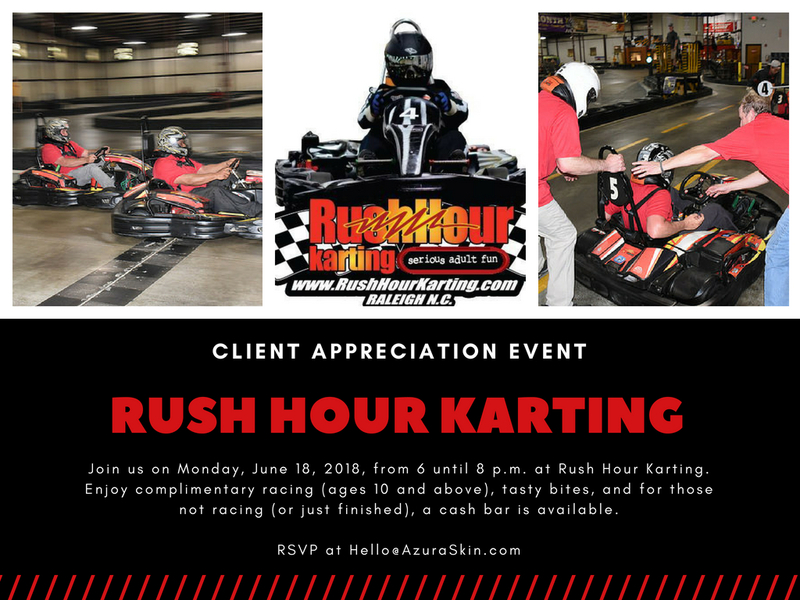 Join Us at Rush Hour Karting on Monday, June 18, 2018! 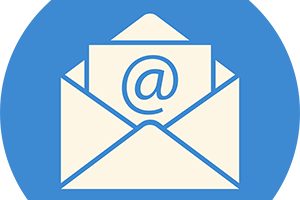 We want to say “Thank you!” for being an Azura VIP client by hosting lots of fun events in 2018! Earlier this year we hosted a free yoga day at Barre-Up and a free dance lesson at Evianne Ballroom Studios. In June, we are getting the whole family involved! 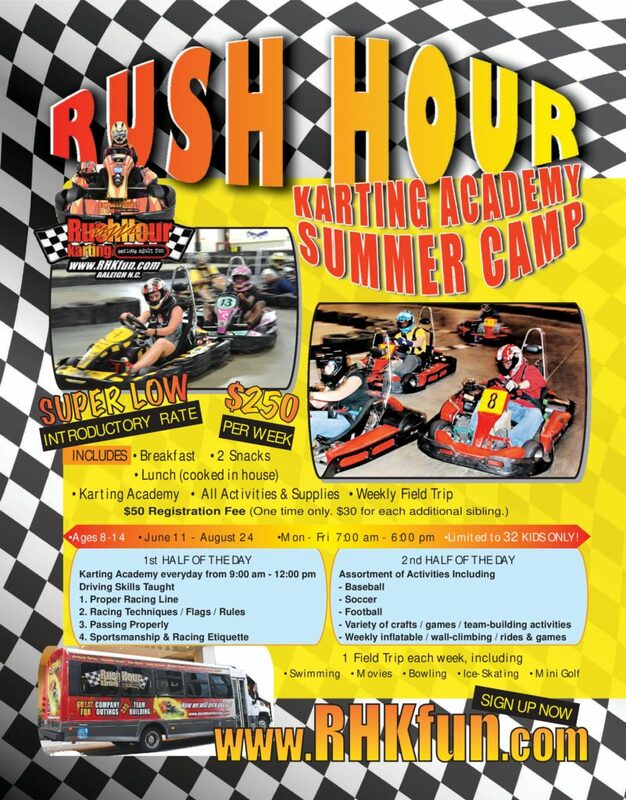 Join us on Monday, June 18, 2018, from 6 until 8 p.m. for some friendly karting at Rush Hour Karting. Enjoy complimentary racing (ages 10 and above), tasty bites, and for those not racing (or just finished), a cash bar is available.